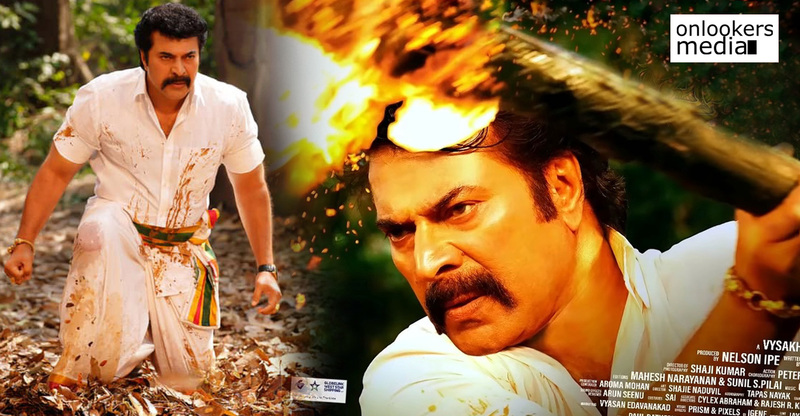 2403 ft will have leading stars from Malayalam cinema! 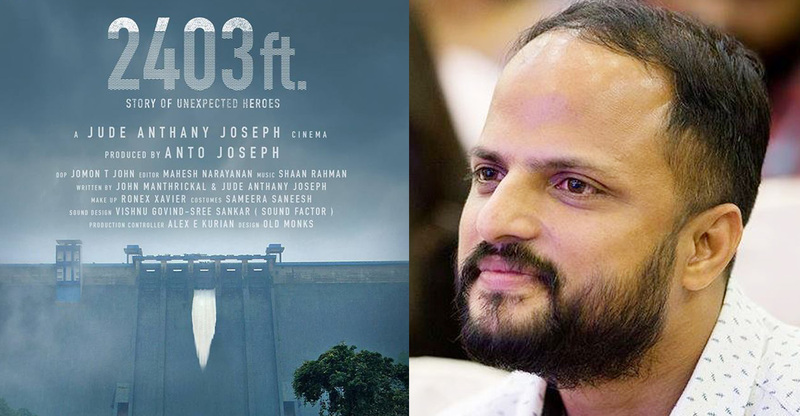 As we had reported earlier, Jude Anthany Joseph is planning a movie based on the Kerala floods. 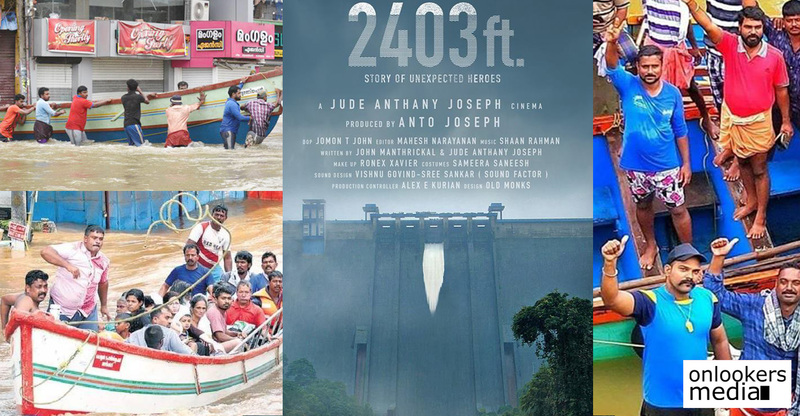 The movie titled as 2403 ft is inspired from several real life events that occurred during the floods. 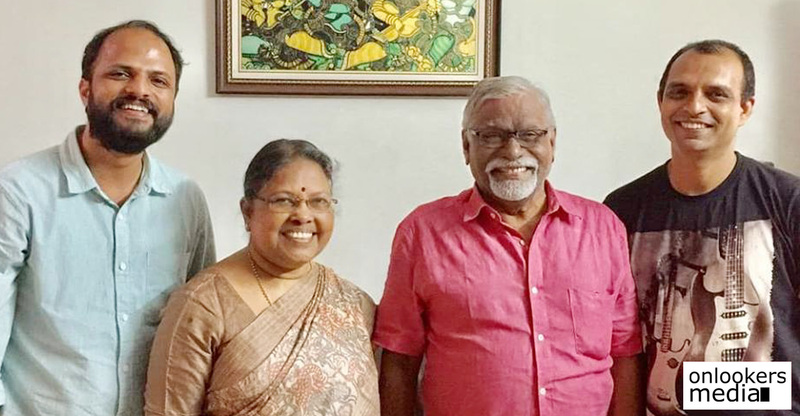 Jude is scripting the movie jointly with John Manthrickal, the co-writer of ‘Ann Maria Kalipilanu’ and ‘Alamara’. 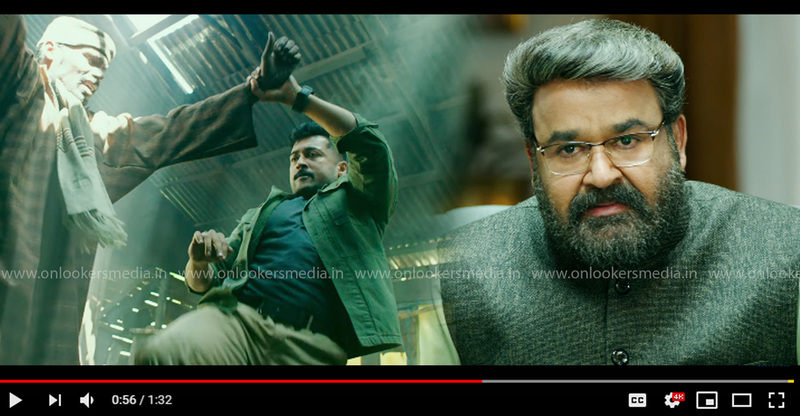 Since it is a highly ambitious project that demands to be made on a big scale, the makers are assembling some of the best available actors and technicians. 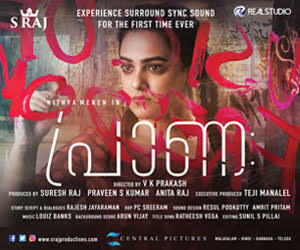 In a recent interview, Jude revealed that the movie will have many leading stars from Malayalam industry. However, he doesn’t want the movie to be known by its star-studded cast. His aim is to tell the world the inspiring story of how people from all walks of the society came together and fought resiliently against the floods. Kerala and its people are still reviving from the shock of the floods that wreaked havoc in all parts of the state. Over 400 people lost their lives and properties worth thousands of crores were damaged. 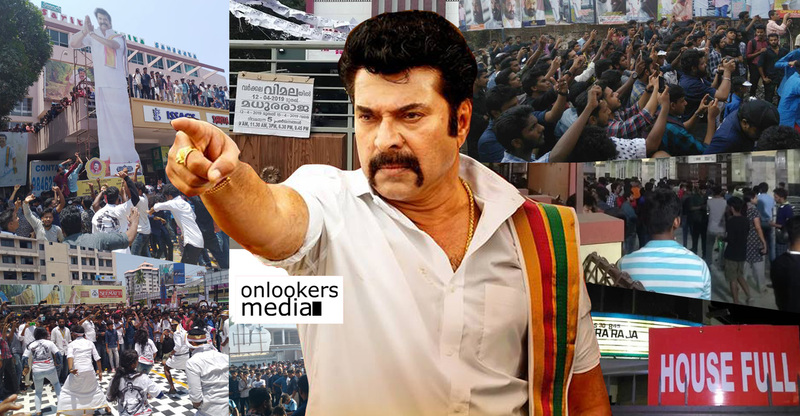 During the calamity, Kerala got to witness the harmony of its people and the rise of many unexpected heroes. People stood united regardless of their religion, caste or creed. Jude’s film would present the positive side and not the disturbing side of the floods. 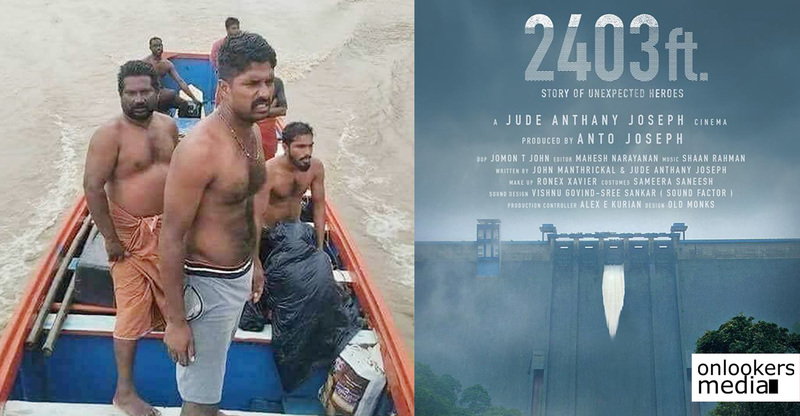 2403 ft has an impressive technical crew with Jomon T John as the cinematographer, Mahesh Narayanan as editor, Shaan Rahman as music director, Sameera Saneesh as costume designer and Vishnu Govind-Sree Sankar duo as sound designers. Since the movie demands lot of CG and special effects, the makers are in talks with a Hollywood based VFX company. Anto Joseph is producing this movie under the banner of Anto Joseph Film Company. 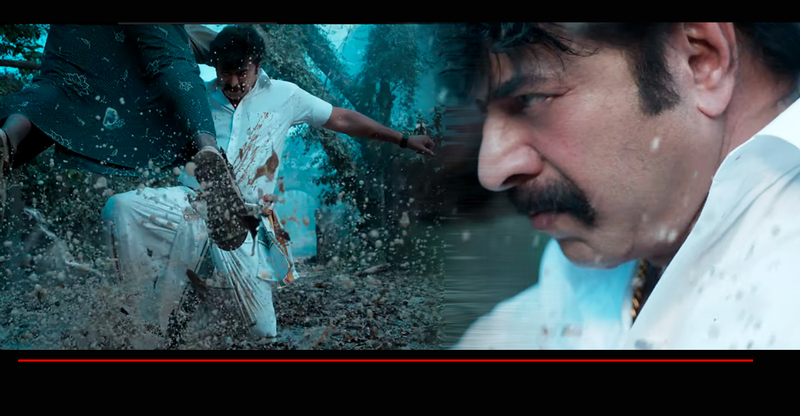 Scripting is currently in the final stages and the movie has been planned to go on floors early next year. 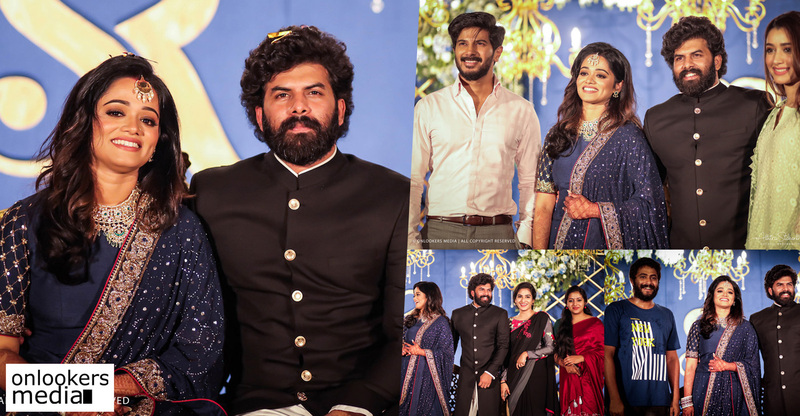 An official announcement with details regarding the whole cast and crew is expected to be made shortly. 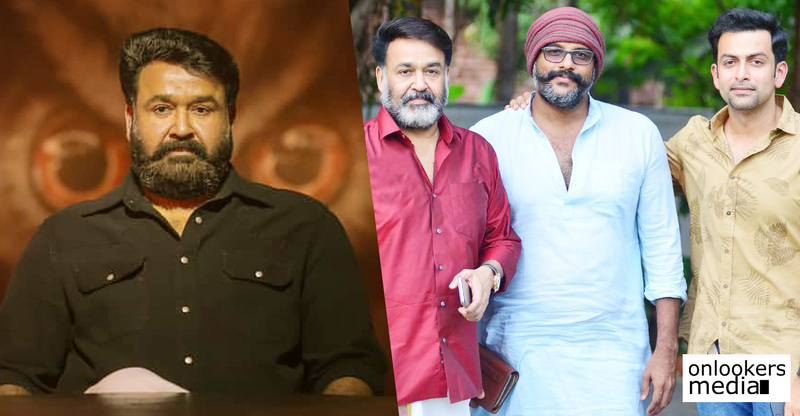 Lucifer’s makers invest Rs 2.50 crores for junior artists alone!